What are my performance needs? What environment will my unit operate in? What are my business and lifecycle requirements? Fill out this simple form and we'll direct you to our free guide detailing all the items you should be considering when selecting your new computer. 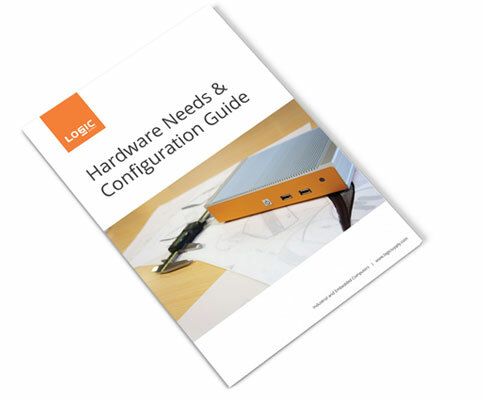 You're one click away from learning about the benefits of Commercial Off-The-Shelf Computers and what specifications you should be considering when configuring your new computer.